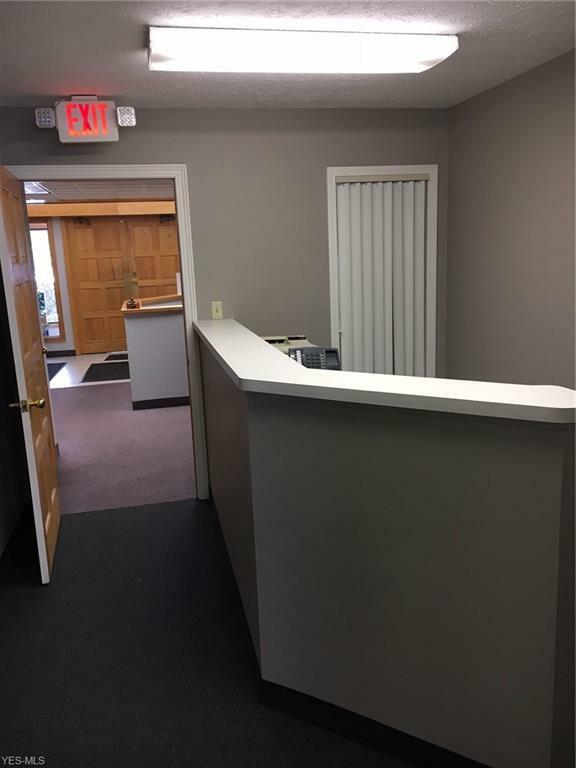 Description: LOCATED ON THE SOUTHEAST SIDE OF WARREN JUST NORTH OF THE EASTWOOD MALL ON ROUTE 422. 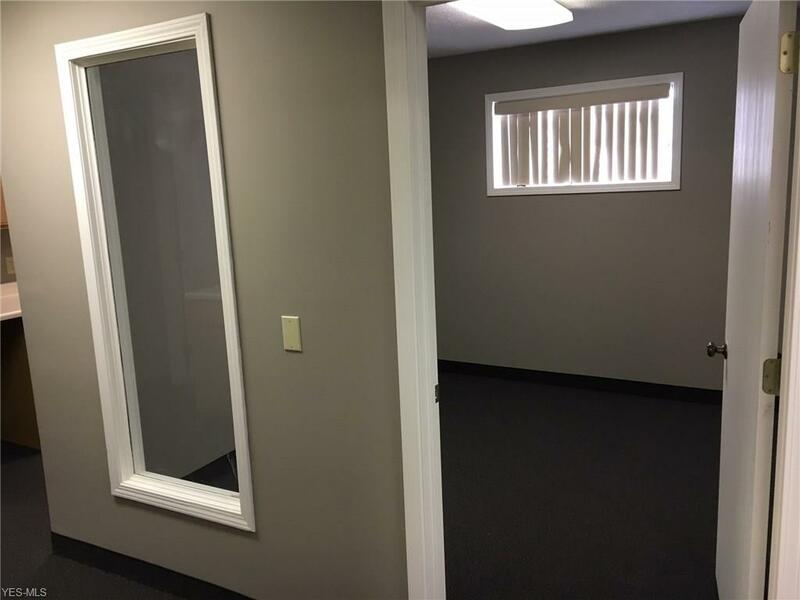 THIS NEWLY REMODELED 1100 SQ FT OFFICE SPACE IS ABSOLUTELY BEAUTIFUL AND READY FOR YOUR BUSINESS OR PRACTICE. 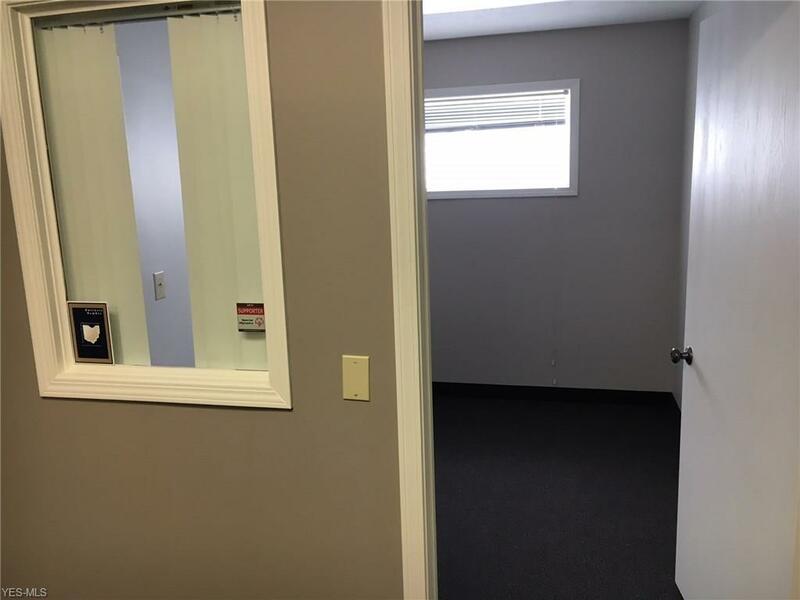 FRESH PAINT, NEW CARPETING AND A GREAT LOCATION. THIS ROUTE 422 LOCATION IS JUST A BLOCK NORTH OF NORTH RD. AND SITUATED IN A QUIET PRIVATE AREA. PLENTY OF PARKING. 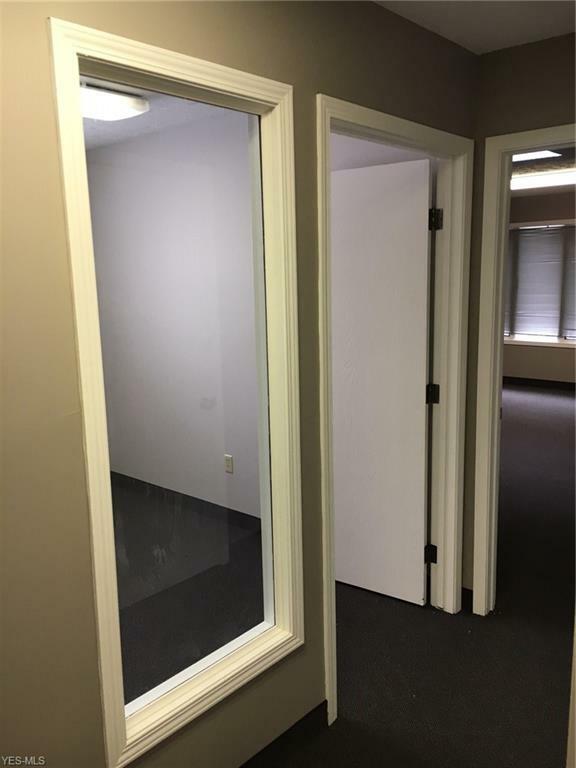 A BONUS CONFERENCE ROOM IS SHARED BY ALL TENANTS IS AVAILABLE AT NO EXTRA CHARGE. 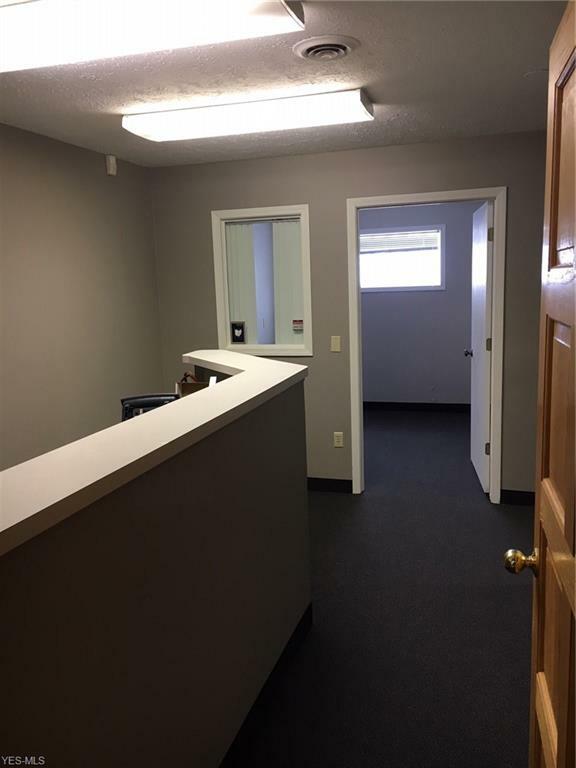 EASY ACCESS TO THIS LOCATION FROM ALL AREA LOCATIONS. THIS SPACE WON'T LAST LONG.